Divination, and reading any suit, or divination period can be a bit fun. It's like being a fly on a wall somewhere. However, when reading someones cards, please get permission.Please keep in mind that the meanings listed are not the only meanings for cartomancy. You should understand that these are a small outline of many possibilities. When you understand more meanings of playing cards, you should also start using your intuition. 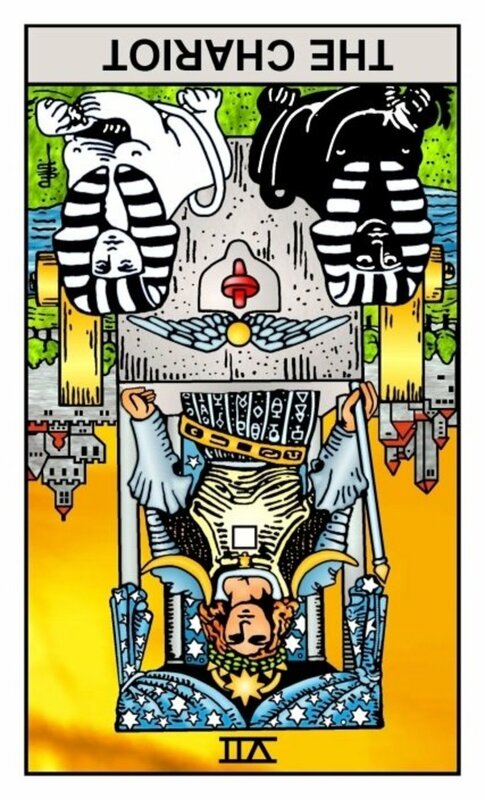 Intuition is always important when reading cards.Sometimes your senses will give you insight so quick, you have to listen close.When reading a deck of playing cards, you are supposed to go with what you feel at that time. Aces mean beginnings. The beginning depends on the suit. 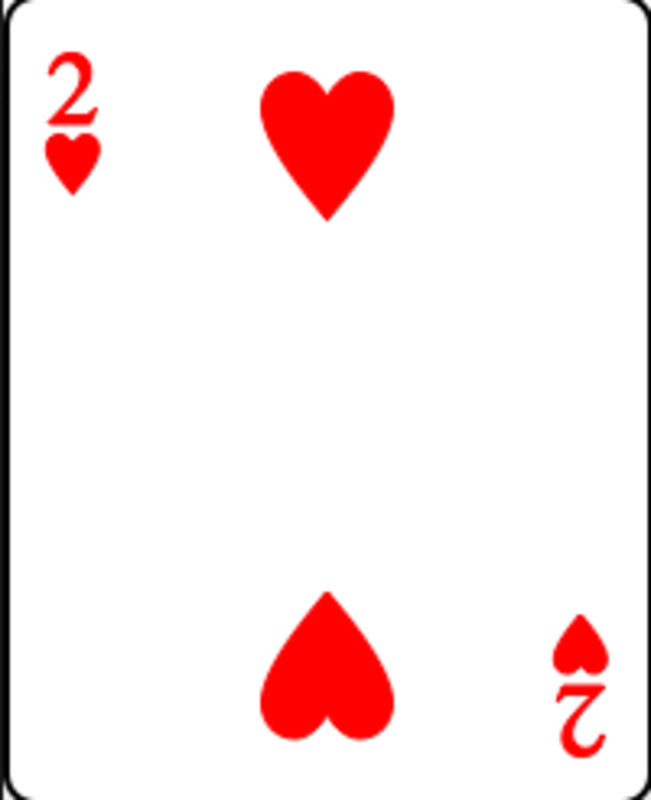 Let’s say you found the Ace of hearts as the first card in the spread, and right after the ace of hearts, you see the ace of spades, (we will get to understanding what multiple cards in a layout mean later, this is to be used as an example to help you understand better), the ace of hearts means beginnings in love, while the ace of spades can mean a difficult love affair. This combination can be a warning for you not to make that start. 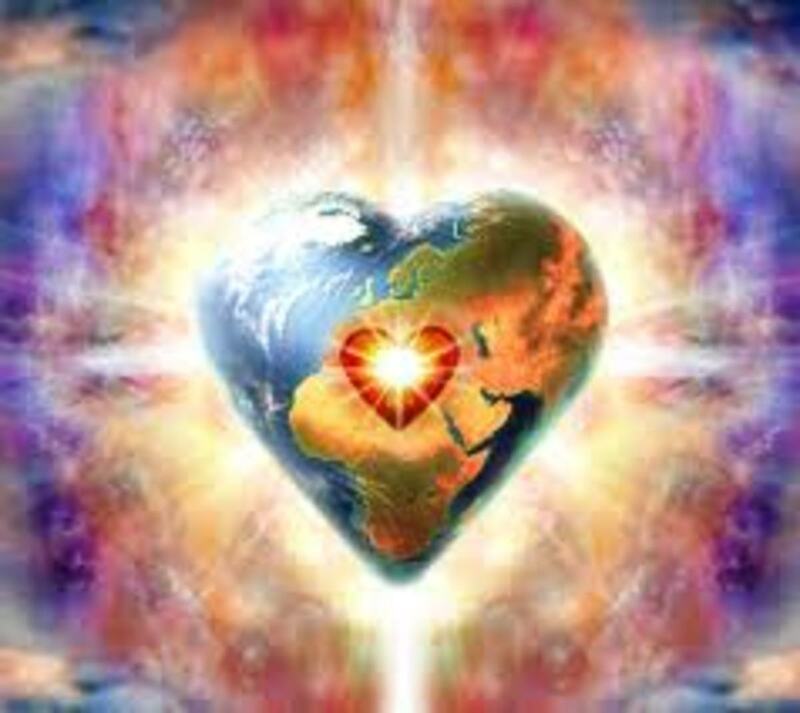 It could be speaking a warning to you that later this new beginning in love can change into a new beginning of conflicts. 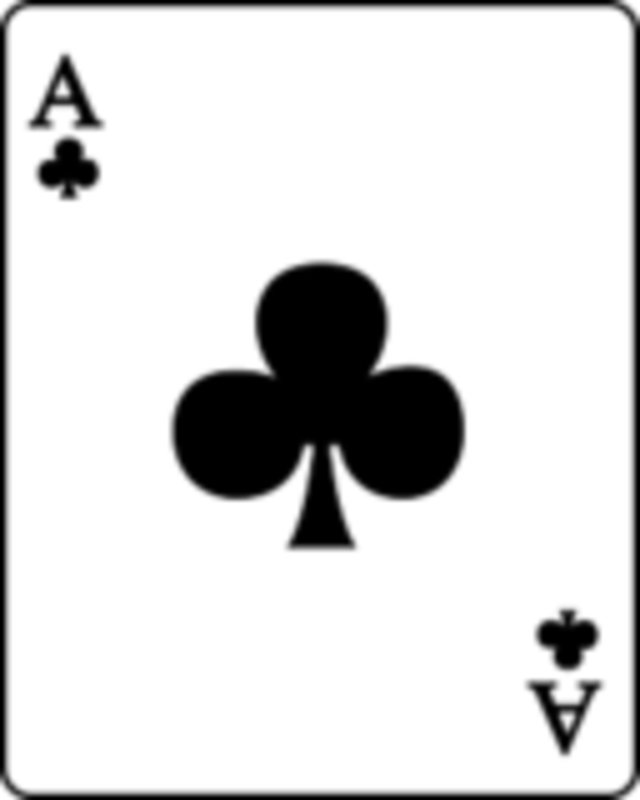 Three aces: Temporary problems in a relationship.. Ace of hearts with the jack of hearts- The good news, declaration of love. Ace of Diamonds with the ten of Hearts – Marriage, a wedding. As you go along, you will better understand combinations. Cards can be read like miniature stories. You put the cards together as you would words in a story. A word by its self is usually meaningless. However, when words are put together, as in this article, it creates a meaning. The same applies to reading cards. Reading cards and combinations in cartomancy is an art; it takes patience, and practice. You will learn more as you go. Once you get to understand reading the cards, you will discover more. 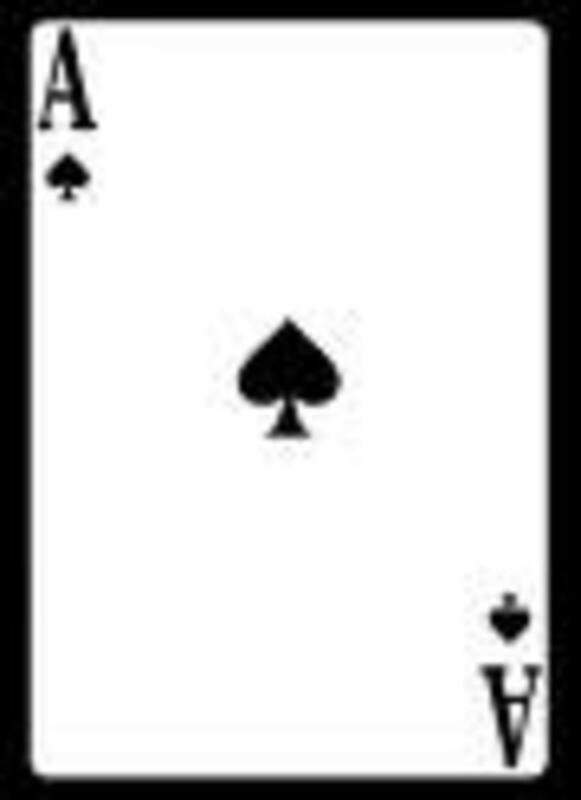 There are several different meanings for the cards; this is a basic outline of the Aces in cartomancy. You will learn what meaning applies to whom. You will also learn that personality and situations can affect those meanings. Cartomancy reading is actually pretty deep, and this is just a start to get you going. You will develop a sense for reading the cards, and know what to apply and where. For now, have a great time with your cartomancy.